For those who only know Bodrum or Antalya Turkey may seem little more than beaches and another round of Efes beer – but scratch its surface and there is much more to Turkey than meets the eye. Turkey has a long tradition of Sufism – a mystical branch of Islam – that can be explored by the adventurous traveller who wants more than just another holiday resort from their next trip abroad. The internet has transformed travel experiences. 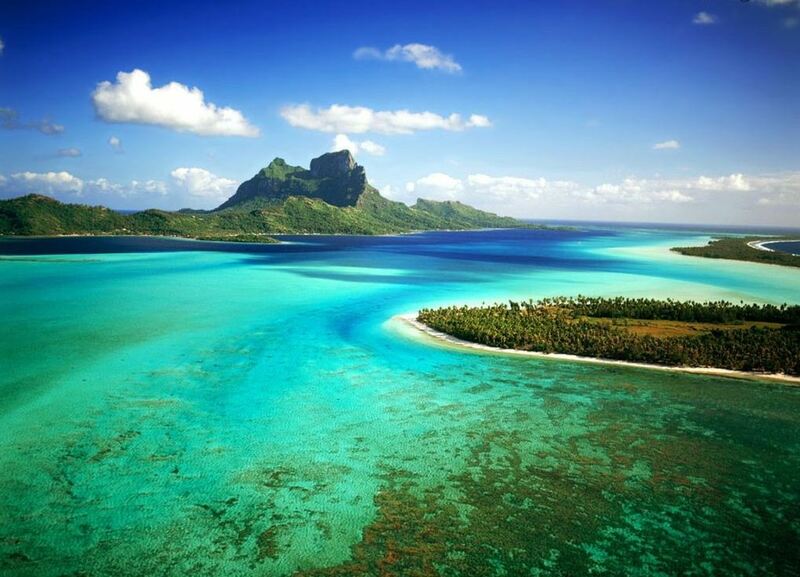 It has made knowledge about parts of the world more accessible and opened up new travel experiences. Arranging transport, booking accommodation and finding cheap flights are easier than ever before. The internet has also made international calls cheaper too. Internet telephone service providers including Vonage (http://www.vonage.co.uk) offer a way to drastically lower the cost of the calls you make to arrange your next holiday abroad. 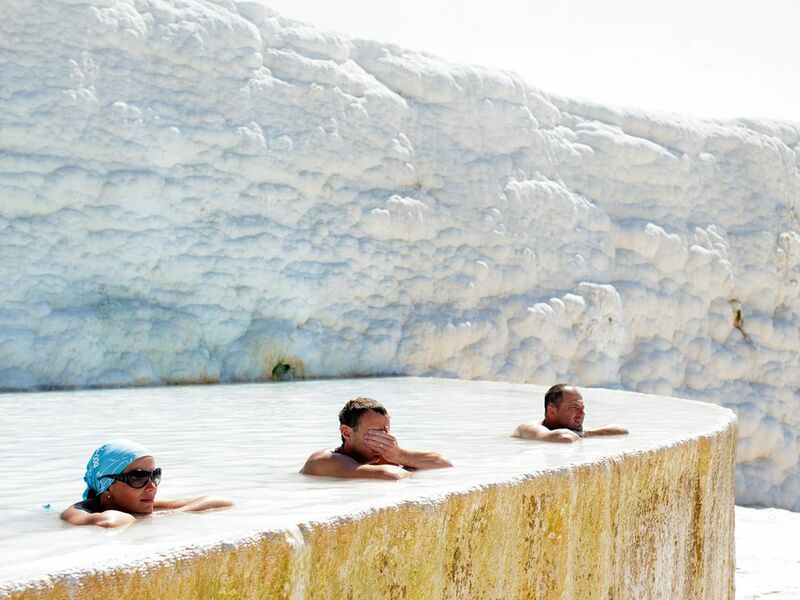 With cheap calls to Turkey at your fingertips, detailed information about the places you visit readily available and plenty of ways to get cheap flights out there here is some information about the mystical side to Turkey that just waits to be discovered. The internet may have recently transformed travel but Sufism has set its sights higher – it aims to transform the individual through the creation of a direct relationship with the divine. This mystical branch of Islam is not exclusively Turkish but it formed strong roots during the Ottoman Empire and it remains a living presence today. The mystical nature of Sufism lends itself to a reliance on spiritual teachers to guide its practitioners and it has a strong aesthetic bent that uses music, poetry, dance and literature to help reveal the divine. Of the great writings that have been inspired by this branch of Islam those by Rumi, Omar Khayyám and Al-Ghazali continue to influence philosophers, writers and theologians both within and outside Muslim cultures. The Persian poet and Sufi mystic Rumi (1207-1273) rests in what is now the Mevlana Museum in Konya. This green domed building is an important site for Sufi pilgrims and has for centuries been a central cultural and spiritual home for Sufism. 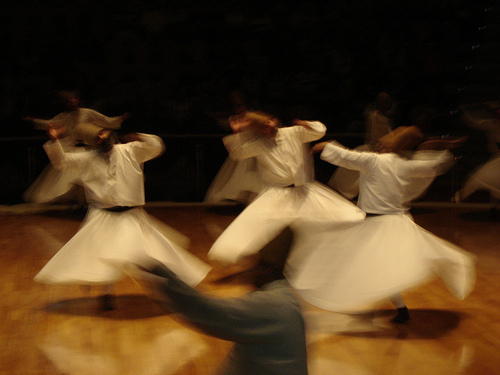 The religious practice of a meditative spinning dance – or a whirling dervish – that is intended to induce a trance-like state is characteristic of followers of the Mevleviyah order that Rumi founded. Despite a strict ban on its practice by the secular Turkish state these spiritual dances are allowed for two weeks every year by the secular Turkish state and are well worth experiencing. The shrine of the 14th century Sufi saint, Somunca Baba, can be found in central Turkey, near the city of Malatya and just outside the small town of Darende. His name means ‘Father of the Loaf’ and distributing foods to the poor was just one of his charitable acts. 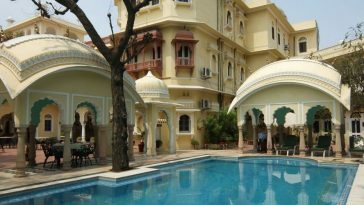 He rests near a sacred pool around which lies a religious complex of mosque and tombs. 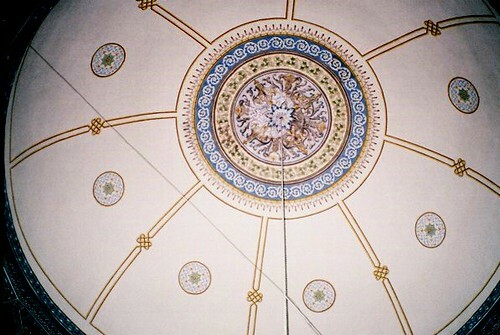 Inside his shrine are kept two hairs of the Prophet Muhammad. Further east lies the sacred mountain of Duzgunbaba, which attracted spiritual beliefs before the advent of Islam but has become particularly associated with the Sufis. In the 13th century a Sufi saint called Duzgunbaba, from whom the mountain now takes its name, lived an isolated life in a cave on its peak. Healing powers are attributed now to this cave and pilgrims will spend the night in the cave in the hope that Duzgunbaba will appear in their dreams. Sufism remains a vital force today in Islam worldwide and in Turkey. Its poetry, dance and music still have the power to inspire even the most agnostic traveller. Despite strict government control over Dervish practices, the Mevleviyah order itself continues its existence in today’s Turkey and the intrepid traveller will find a mystical culture that is very much alive but hidden behind the tourist hotspots. I went to Turkey in my teens, to Oludeniz, which was a pretty westernized taste of the country and has always left me wanting something more along the lines of what your article describes. I find this part of the world quite fascinating but I’d honestly never heard of Sufism. Sounds pretty intriguing!